Description: At the heart of many religions are sacred texts that depict or even incite sexual violence. Most of this violence is directed against women and girls. Sexual Violence and Sacred Texts opens up an informed, passionate, interfaith dialogue for scholars and activists seeking to transform social problems that impact women and girls globally. Situated within struggles toward gender equity and widespread spiritual ﬂourishing, these essays empower religious leaders, academics, and laypersons to confront and to creatively engage with sacred texts that re-inscribe sexual violence. 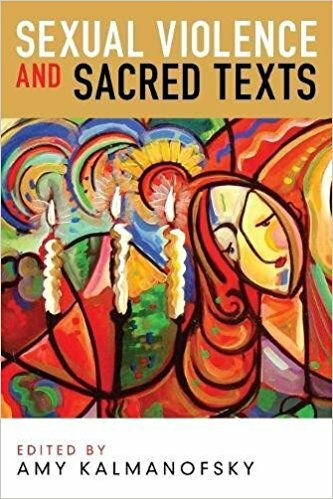 Citation: Sandie Gravett, review of Amy Kalmanofsky, ed., Sexual Violence and Sacred Texts, Review of Biblical Literature [http://www.bookreviews.org] (2019).